In this thriller, Charlize Theron stars as a secret agent who uses her skills as an assassin to complete her potentially dangerous missions. Set at the end of the Cold War, the story involves a deadly clash of spies during the period surrounding the fall of the Berlin Wall. The film is based on a graphic novel. 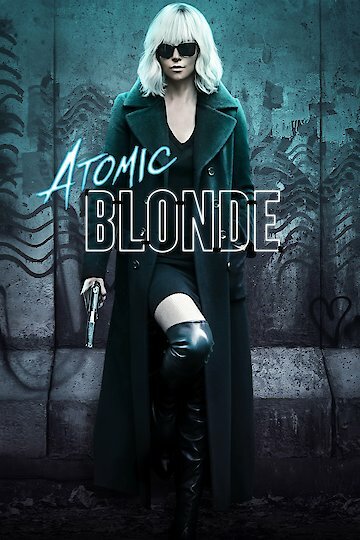 Atomic Blonde is currently available to watch and stream, download, buy on demand at Hulu, Amazon, Vudu, Google Play, FandangoNow, iTunes, YouTube VOD online. Macaroni and cheese was the secret. The scenes were written especially for the film adaptation of the graphic novel.